The sculpture was presented with an original, interactive work created in collaboration with artist Aaron Koblin, Creative Director of the Data Arts Team in Google’s Creative Lab. At night the sculpture came to life as visitors were able to choreograph the lighting in real time using physical gestures on their mobile devices. Vivid beams of light were projected across a massive scale as the result of small movements on spectators’ phones. After Janet Echelman's TED presentation three years ago "Taking Imagination Seriously", between sessions she met Autodesk CEO Carl Bass and Autodesk CTO Jeff Kowalski. Janet mentioned she had reached the limits of what she could design due to software limitations on scale and assuring the sculpture design could actually be fabricated and withstand the loads. Carl and Jeff said they knew a few things about digital design and simulation and could take on the challenge of the scale limitations that Janet was hitting. 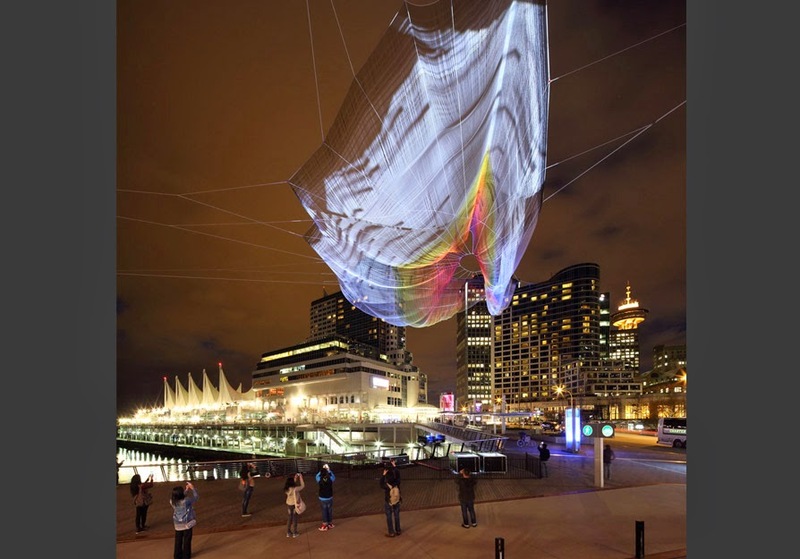 Janet Echelman’s "Skies Painted with Unnumbered Sparks” is suspended 700 feet complimenting the beauty of the Vancouver British Columbia waterfront, and welcoming TED Conference attendees. This is the largest sculpture piece by Echelman. 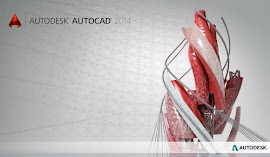 Autodesk was the principal sponsor of the sculpture and dedicated software development and consulting expertise to create the tool that Janet Echelman needed to model and test design feasibility, structural integrity, and wind loads at the scale of the city.